This product is used to treat high blood pressure (hypertension), heart failure, or extra fluid in the body (edema). Lowering high blood pressure helps prevent strokes, heart attacks, and kidney problems. 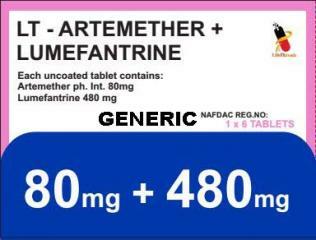 This medication is also known in other brand names as Moduretic, Moduretic 5-50.